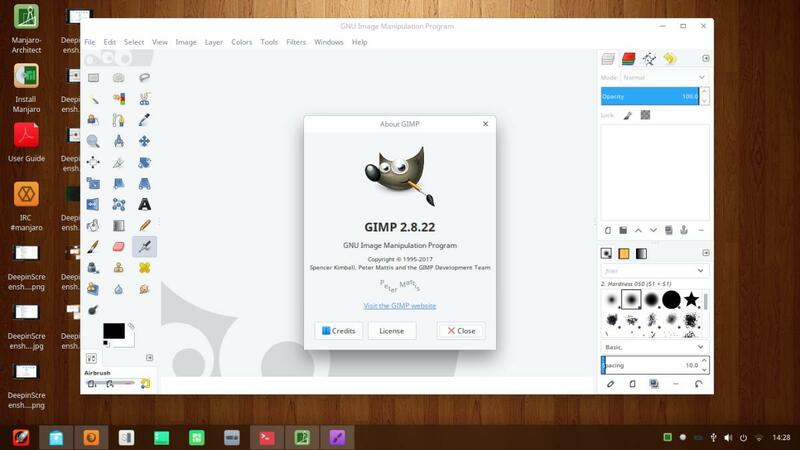 Are You Looking for 32 Bit deepin GNU/Linux? 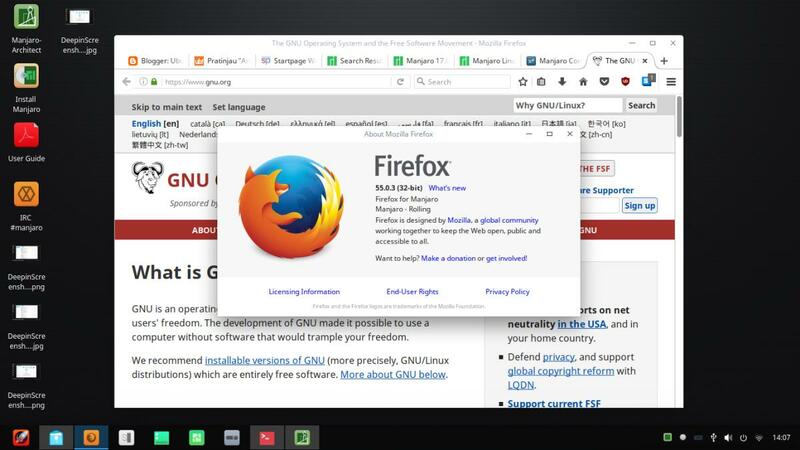 Use Manjaro Deepin 32 bit instead! As you may know, deepin GNU/Linux doesn't provide 32 bit version, and it's still no "Ubuntu Deepin Remix" with latest version for 32 bit until today, so you having 32 bit computers may want a 32 bit, living & supported GNU/Linux distro with Deepin Desktop Environment (DDE). 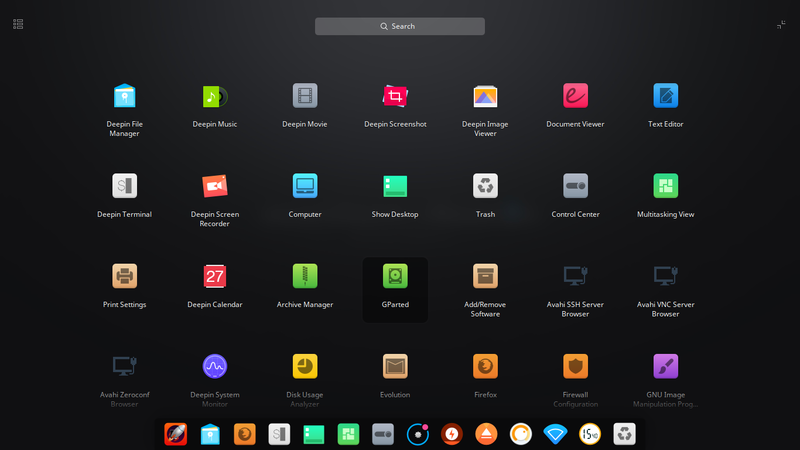 The closest answer for that is Manjaro Deepin 32 bit, a new community edition of Manjaro that comes with DDE + latest applications, and being actively developed. This article includes the download links + screenshots + short list of its default applications. 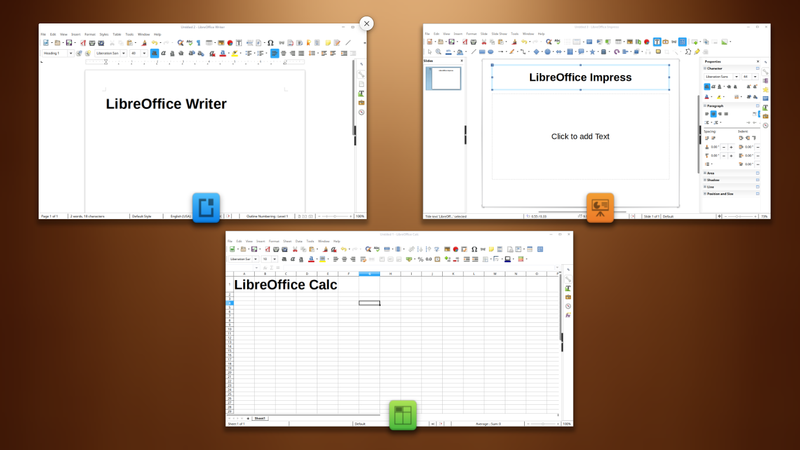 These screenshots are taken from Manjaro Deepin 17.0.5 live session on ASUS X44C Celeron 2GB RAM. 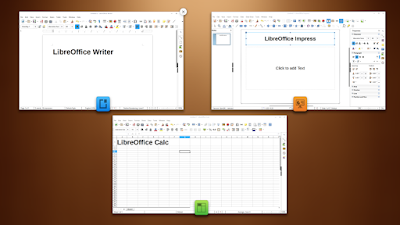 It runs very smoothly, no lagging with same programs running (browser, file manager, image viewer, LibreOffice) compared to 64 bit version of deepin 15.4. 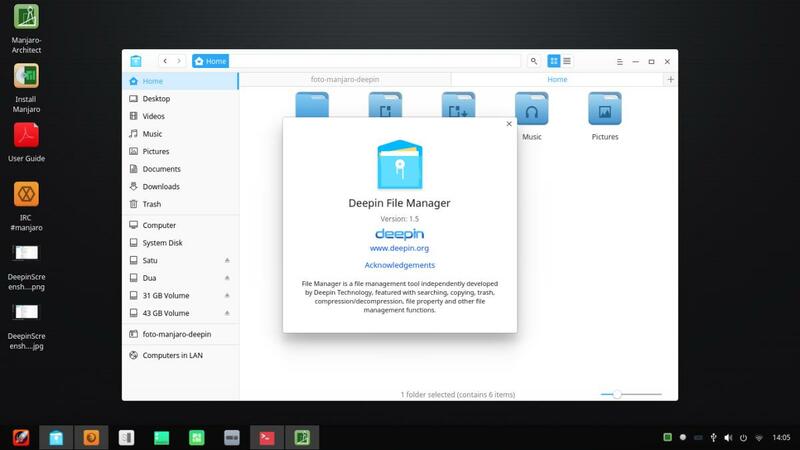 More default applications: , Deepin Music, Deepin Movie, Deepin Terminal, Deepin Calendar, Deepin System Monitor, Deepin Screen Recorder, File Roller, Evolution Mail Client, dconf Editor, and many more. Manjaro is a user-friendly, easy-to-install, and desktop-oriented GNU/Linux distro based on Arch GNU/Linux. 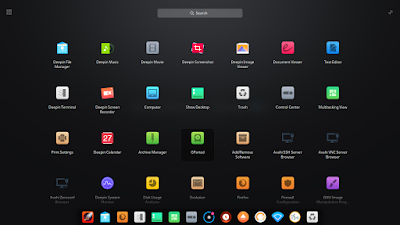 Manjaro delivers software to the users in rolling release way and always has the latest version of every software package (compared to Ubuntu & another distros). 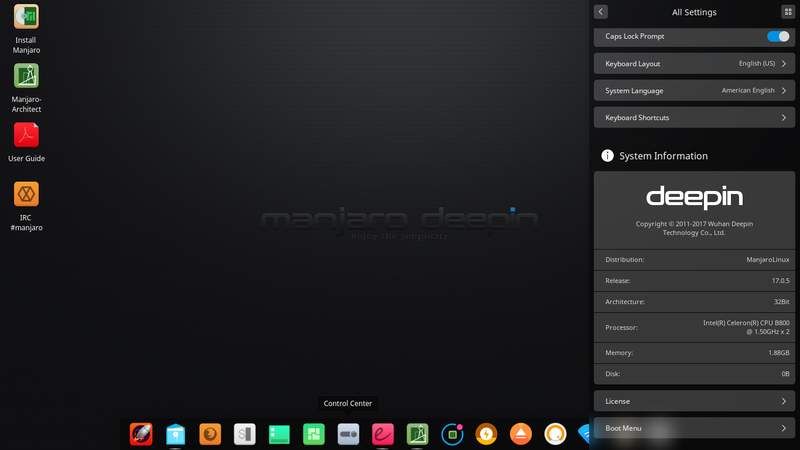 Manjaro Deepin is a community edition that uses Deepin Desktop Environment and delivering the same applications as deepin GNU/Linux. Manjaro uses pacman package manager comparable to apt package manager on Ubuntu. 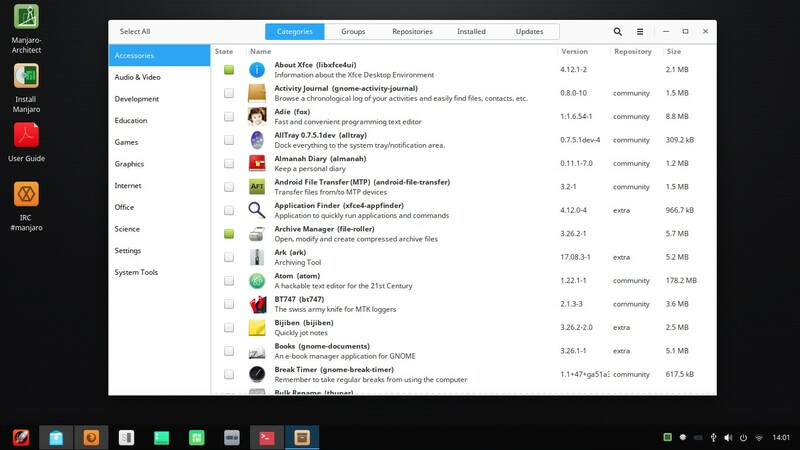 Manjaro32 is a new community project to continue the support (providing repository, etc.) for 32 bit computers for Manjaro after that support dropped by its original developer.